The Gallipolis Railroad Freight Station Museum. The home of Mr. and Mrs. Nathan Harvey. The Lucky Cat and The Potted Edge. Home of Mr. and Mrs. Dave Diddle. The home of Lindsay Pennington. The home of Mr. and Mrs. Thomas Lindegarde. 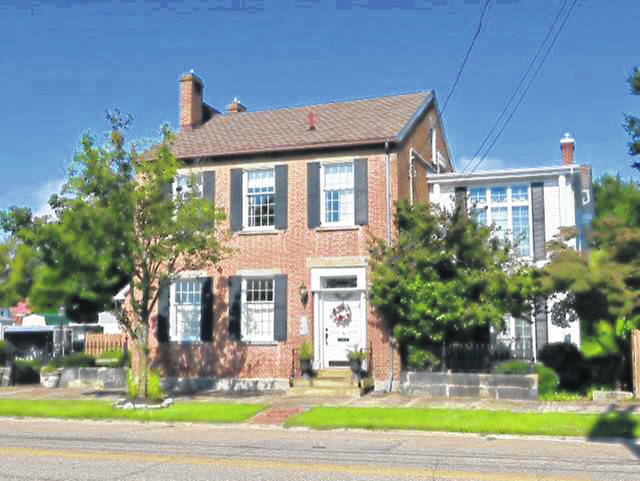 GALLIPOLIS — The French Art Colony, multi-arts cultural center in Gallipolis, will host its 22nd Annual Holiday Home Tour beginning with the Candlelight Tour on Friday evening, Dec. 7, from 6 p.m. – 9 p.m., and Saturday afternoon, Dec. 8, from 1 p.m. – 4 p.m. 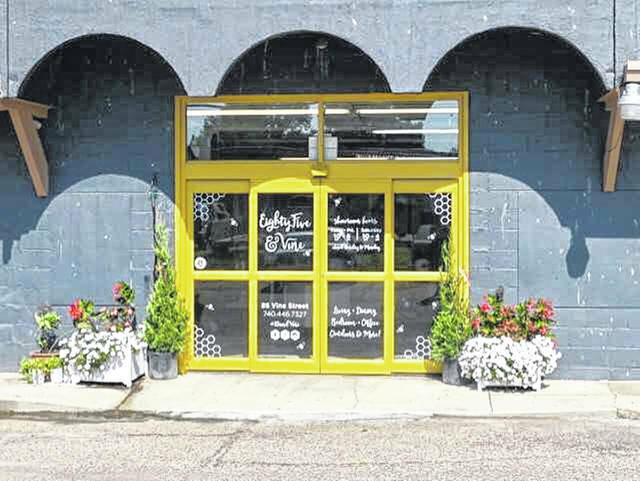 Featured on the tour will be four private homes and six other unique locations, including the recently restored Gallipolis Railroad Freight Station Museum, newly established businesses BoardRoom46, Lucky Cat Designs Co., The Potted Edge, Eighty-Five & Vine, and the expanded Home Place Mercantile. Riverby, the circa 1855 Greek revival mansion and home of the French Art Colony, will be the official information center where tickets and refreshments will be available. All the properties, in this year’s tour, are within the City of Gallipolis. Oldest of these, is the home of Mr. and Mrs. Thomas Lindegarde, built in 1820. Seven of the rooms will have themed Christmas trees, including a Dickens Village, The Ohio State University, Coca Cola, the Nutcracker Suite and more. Second oldest of the homes is Mr. and Mrs. Nathan Harvey’s, overlooking the Ohio River. 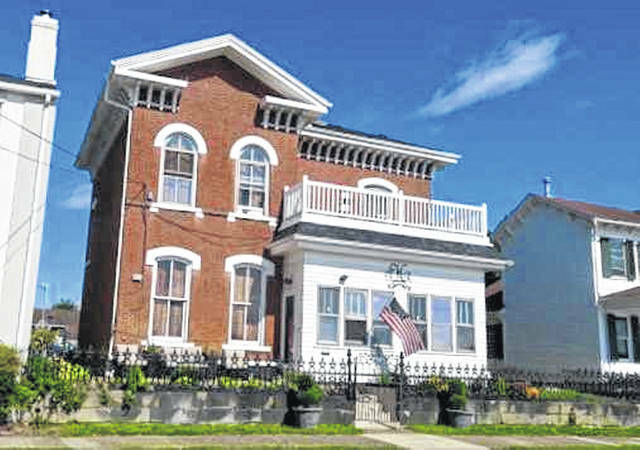 Built in 1863, this Italianate house was purchased by the Harvey’s in 2016. They continue to update their home, most recently adding an in-ground swimming pool just last year. Two of the homes were built in 1920. One is the home of Mr. and Mrs. Dave Diddle and the other is the home of Lindsay Pennington. 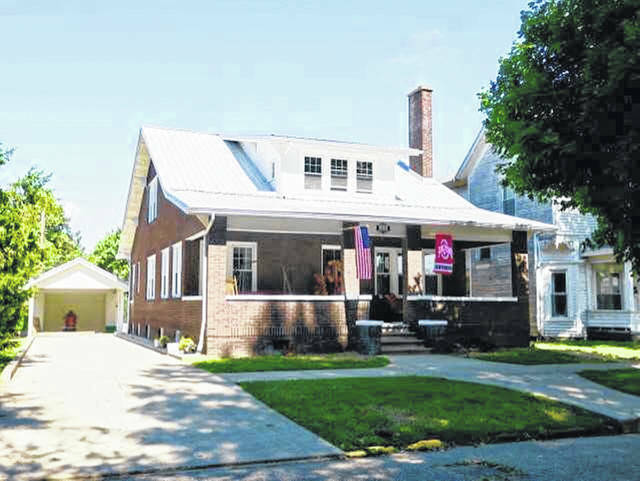 The Diddles purchased their craftsman brick home this past summer and completely remodeled it, including restoring the original woodwork and flooring. 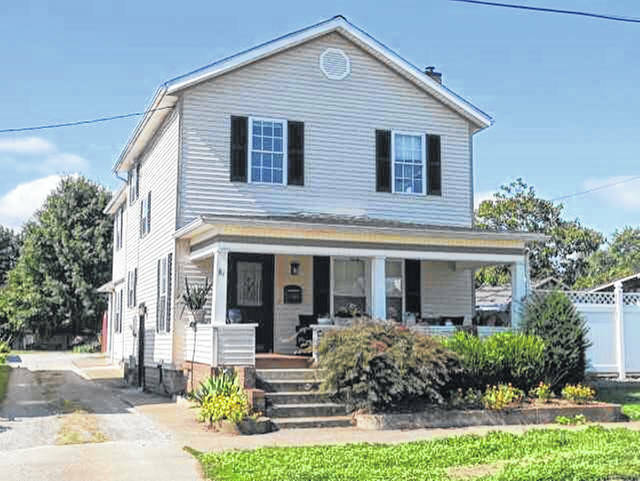 The Pennington two-story frame home, was extensively remodeled in 1990, adding a master bedroom/bath and kitchen/family room. When Ms. Pennington purchased it in 2017, she did a basic update of all kitchen appliances while also replacing carpet with hardwood floors. The Gallipolis Hocking Valley Railroad Freight Station, built in 1901 was a bustling freight depot for the area. When the station closed in 1981, it passed to the O.O. McIntyre Park District and then on to the City of Gallipolis. 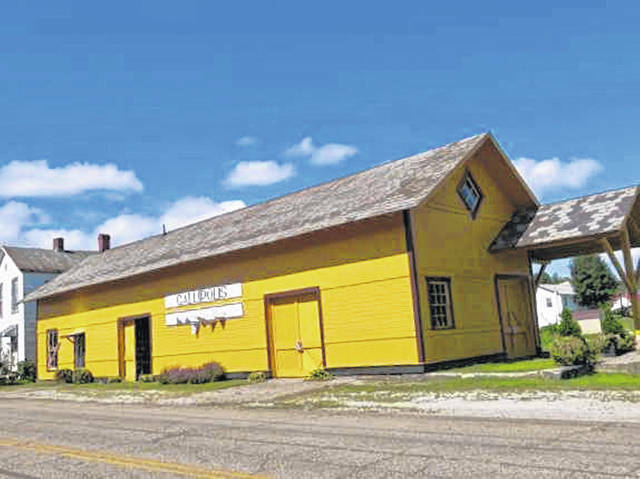 In 2016 the station was deeded to the Gallipolis Railroad Freight Station Museum, Inc. Restoration began in 2017 and continues through the generosity of supporters in the community. A rail yard is being created with a working hand car, restored passenger car, small 1947 steam engine and a 1960 Southern State Railroad caboose, which has already arrived. To showcase Southern Ohio’s rich railroad heritage is the ultimate goal. 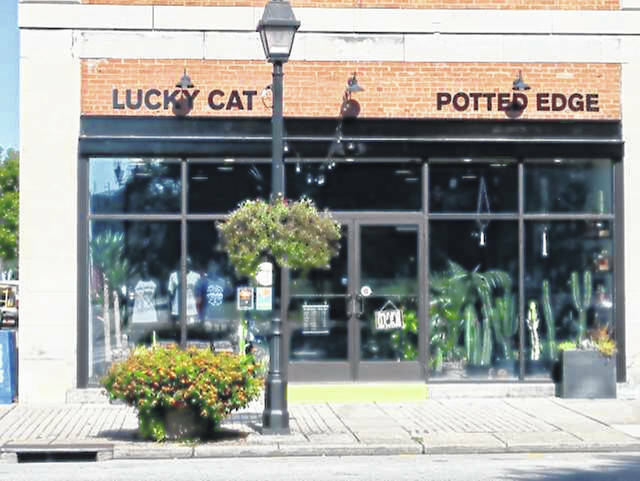 Unique businesses on the Holiday Tour include The Lucky Cat and The Potted Edge, opening their shared space, in the historic Lafayette Building, in June 2018. The Lucky Cat features t-shirts with original designs to celebrate the surrounding area, and the Potted Edge is known for unique plant creations. Eight-Five & Vine opened in 2017. It is primarily a furniture outlet, pairing new furniture with decor items and gifts. Custom painted projects are produced, offering one of a kind gems for any dwelling. BoardRoom46 has the same owners and is located in the historic Lafayette Building, also opening in 2017. 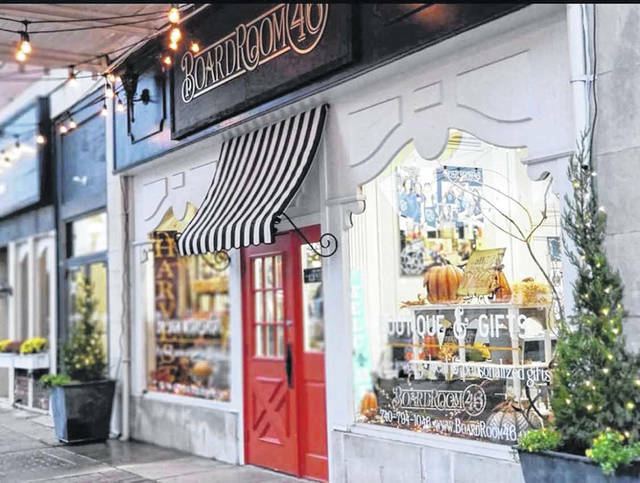 It offers hands-on workshops for custom sign creation, boutique gifts and keepsakes. 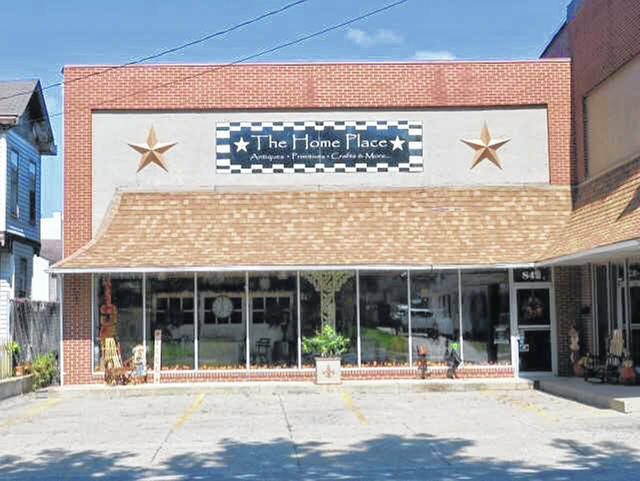 The Home Place Mercantile, established in 2009, features antiques, collectibles, handcrafted home decor and Amish Furniture, offered by fifty merchants. They have the largest display, to be found for miles around, of Vintage 40’s, 50’s, and 60’s Christmas Decor. Tickets for this year’s Holiday Tour are $20 and a ticket is good for both Friday evening’s Candlelight Tour and Saturday afternoon, providing plenty of time to visit the Holiday Tour sites at your own leisure. Tickets may be reserved and purchased in advance by contacting the French Art Colony at 740-446-3834, and will also be available at Riverby, both Friday evening and Saturday afternoon. The Ohio Arts Council helped fund this program with State tax dollars to encourage economic growth, educational excellence and cultural enrichment for all Ohioans. Article submitted by the French Art Colony.